You know how to use Recruit So Simple from the moment you first login. That's because it was created with you in mind. Every screen is beautifully designed, clutter free and simple to use. From adding a candidate to posting a job on your website, the intuitive design makes everything a breeze. Every feature is included in the price. You'll never have to pay for additional features or upgrades. Access from anywhere you need, anytime. Keep track of your communication. Group records and assign keywords. Extract candidate CV data instantly. 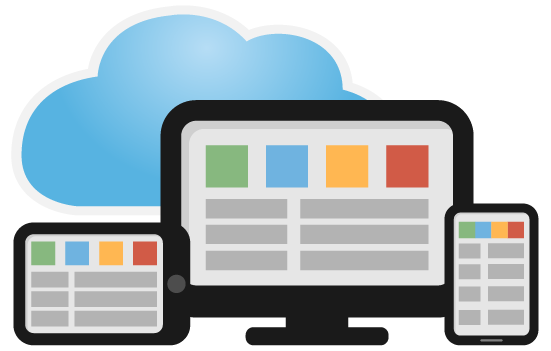 Integrate with your existing website. Create tasks and set reminders. Stay in control of your business. Post open jobs to your social networks. Keep track of your business performance. Post your jobs and import candidates. 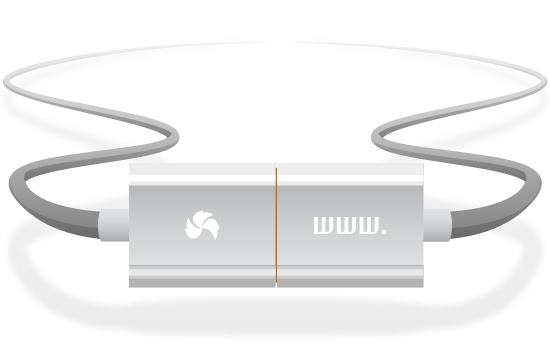 Automate your workflow and so much more. Recruit So Simple can be accessed from anywhere with an internet connection, all you need is a web browser. Everything is stored securely in the cloud so your data is always available. Whether you're at the office, at home or on the move, Recruit So Simple works flawlessly on your mobile device, laptop or computer. Recruit So Simple has been designed from the ground up to be lightening fast. Industry standard SSL technology, daily backups and fully redundant servers means you're in safe hands. 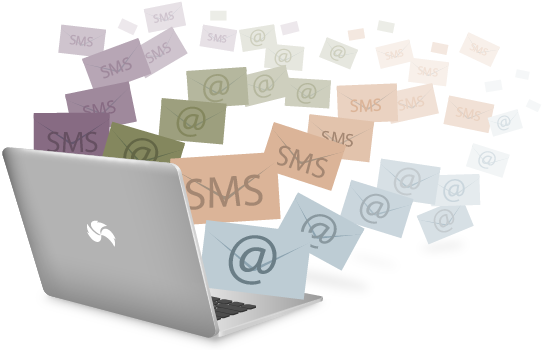 Email and SMS messages1 sent from the system are automatically logged against the relevant person, whether they are a candidate, client or contact. Bcc (Blind Carbon Copy) Recruit So Simple when sending an email from your usual email client, and a copy will be stored on the relevant record automatically. Make your life easier with templates and mail merge tools. You can also forward CVs directly to the system, where they are parsed and turned into candidate records automatically. Powerful search tools bring you the results you want with minimal effort. You can then refine your results and save them for later. 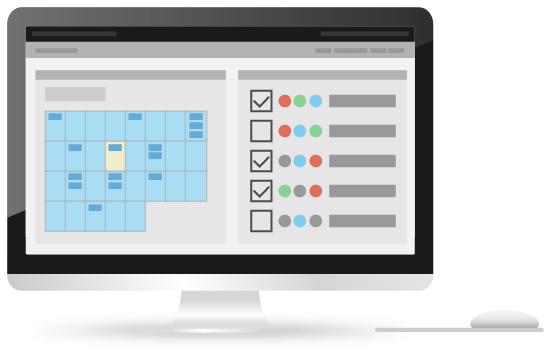 Automatically match candidates and jobs using a range of customisable criteria. Quickly filter out irrelevant records using our intuitive coloured scoring system. Recruit So Simple features a comprehensive and up to date GB postcode database. Find candidates, clients or contacts based on their location. Assign key words (created by you) to any record in the system. 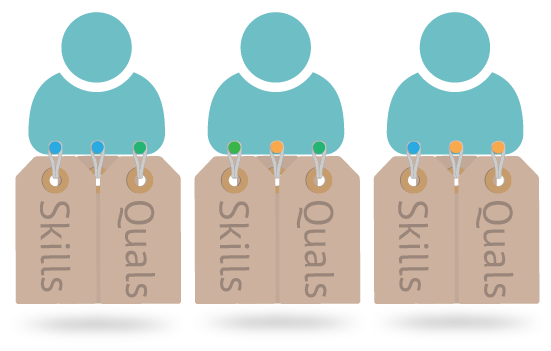 Skills, qualifications, important key words and phrases can all be added, making searching incredibly powerful and accurate. Place your important candidates, clients and contacts into custom groups and call lists. From here you can perform group actions such as emailing and shortlisting. 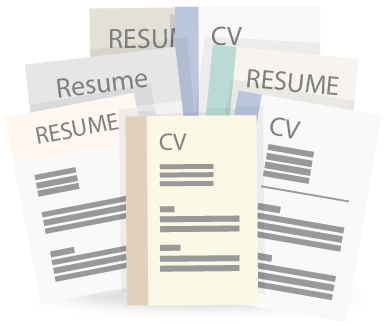 Upload a CV for parsing and within seconds Recruit So Simple will automatically extract the candidate's skills, personal information and contact details. Parsing is lightning fast, making it an ideal system for adding many candidates, freeing up your valuable time. 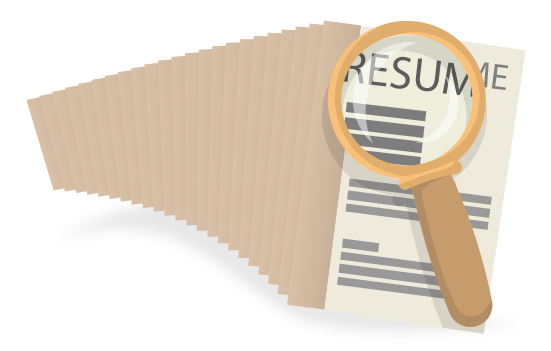 Recruit So Simple automatically creates the candidate's employment history/record, using the information provided in the candidate's CV. Tags which are found within a candidates CV are automatically assigned to the candidate. You can then use these tags to make searching and matching more accurate and relevant. 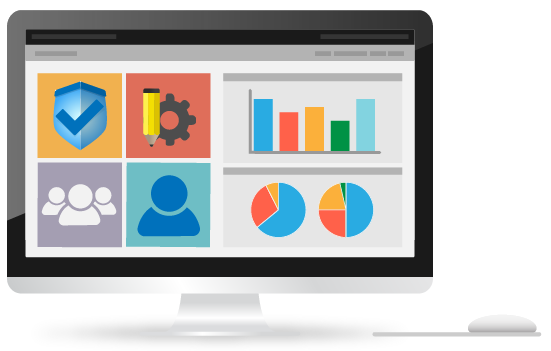 The Website Integration module comes as standard and is included in the monthly price. By inserting one line of code into your existing website, you can turn it into a powerful recruitment portal. 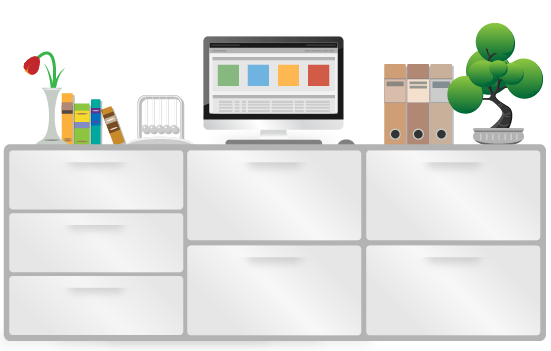 Select which jobs to publish, and then allow candidates to search and apply for them - all from your website. The applications can then be imported automatically after being reviewed. 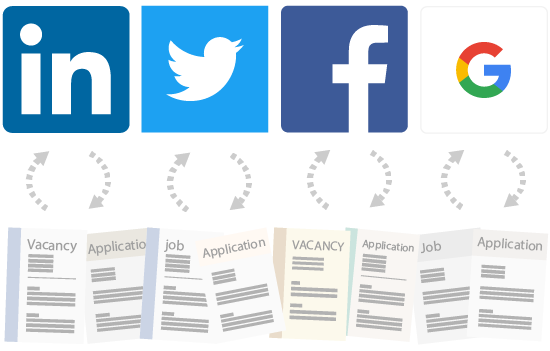 Alternatively use our Social Recruit module to deploy your own, mobile optimised, white label job board in minutes. Create tasks and assign them directly to candidates, clients and contacts. Set reminders for those important interviews and telephone calls, or schedule tasks for colleagues. Tasks and interviews appear automatically on the calendar, making it easy to track your day-to-day activities. Sync your Recruit So Simple calendar (including your tasks and interviews) with your existing email client automatically. View an individual consultant's tasks, interviews and calendar entries - or if you prefer, you can view everyone's at once. Using the built in pipeline, you can easily track every single vacancy in the system, its status, any assigned candidates and their current progress. Create custom security groups to restrict access to certain parts of the system, or to prevent deletion or exporting of data. Share your jobs on LinkedIn, Twitter, Facebook, Google+ and more - all from within Recruit So Simple. Track the number of visitors each job receives and which social networks the visitors came from. 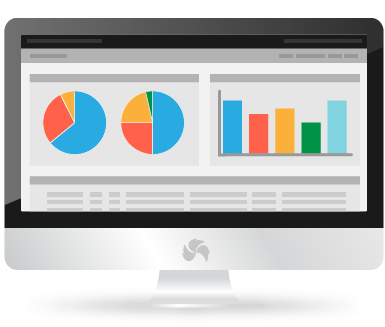 Recruit So Simple can provide you with a comprehensive overview of your business performance. Revenue from placements, consultant success rates, and dates of new records and where they came from can all be displayed. 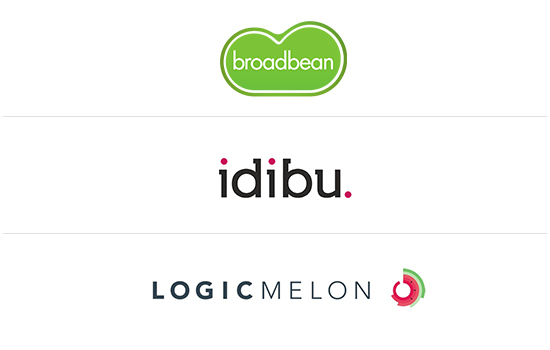 Recruit So Simple has full 360° integration with Broadbean, Idibu and Logic Melon, making it easy to post your jobs to hundreds of job sites across the web2. Automatically import potential candidates into Recruit So Simple and review their applications. You can also choose to only import applications which have been previously rated - saving you time. User actions in the system can automatically trigger tasks, emails and SMS messages1, freeing up your valuable time. Edit candidate CVs quickly and easily, adding your logo and styling without the need for additional software. Whether you're moving to us (or from us), transferring your database is simple using our built-in data migration tools. Recruit So Simple is fully compliant with the General Data Protection Regulation. Our infrastructure is also provided by Amazon Web Services (AWS), which provides industry-leading security and has a long list of internationally recognized certifications and accreditations. 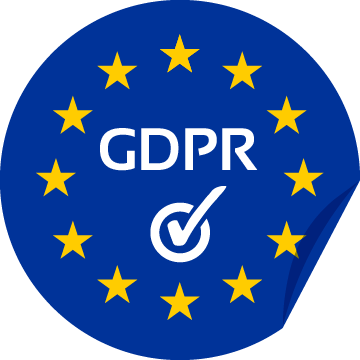 Recruit So Simple has a selection of built-in tools specifically designed for the GDPR, making your on-going compliance that little bit easier. 1) Requires SMS credits which can be purchased from within Recruit So Simple. 2) An account with Broadbean, Idibu or Logic Melon is required. Additional fees apply. 1) Requires SMS credits which can be purchased from within Recruit So Simple. 2) An account with Broadbean, Idibu or Logic Melon is required. Additional fees apply.